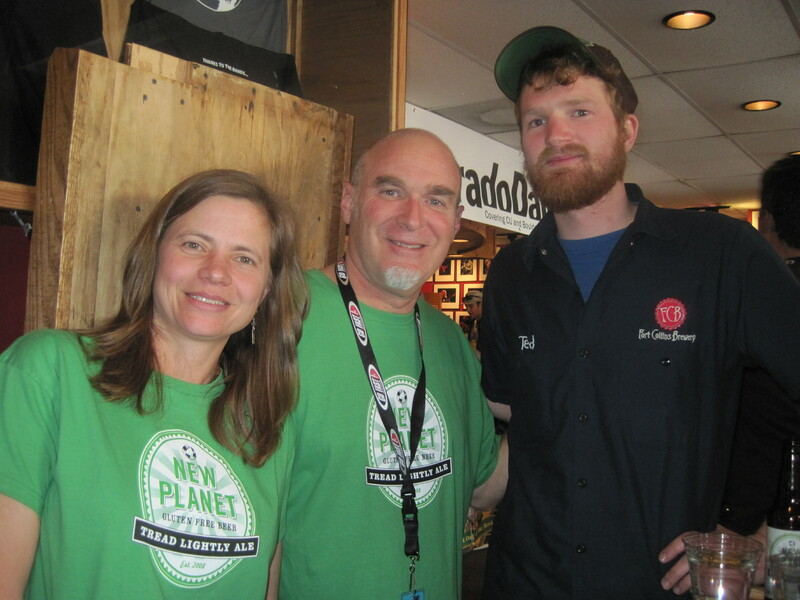 New Planet Beer works with the Fort Collins Brewery to brew their certified gluten-free beer recipe. With Fort Collins Brewery’s dedication to detail, they are able to properly prepare every batch that meets our 100% gluten-free guarantee. 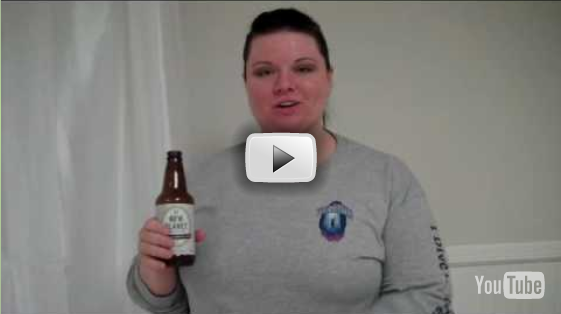 To learn more about the certification process, visit Gluten-Free Beer. 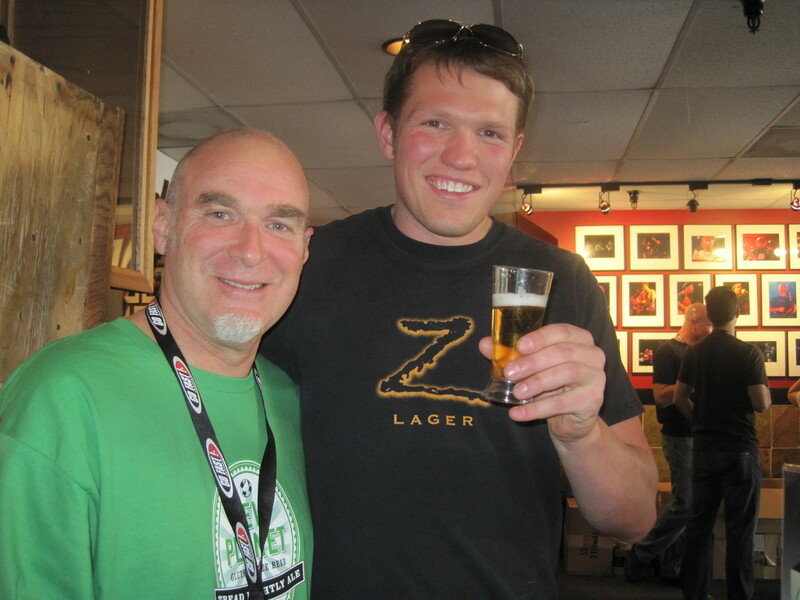 Who is the Fort Collins Brewery and what do they do? Simply put (but most importantly) they’re a family owned business that has more than seven years of hands-on craft brewing experience. The hopes and aspirations of the Fort Collins Brewery is to move closer to the heart of Old Town Fort Collins, create a spot for their own complete with restaurant and tasting room. But, for now they’re satisfied with seven full time brews and an award winning portfolio of seasonal and special release beers (just some of their awards are medals at the Great American Beer Festival, U.S. Open Beer Championship, Craft Lager Festival and the U.S. Beer Tasting Championship and more to come in the future…) When the guys at Fort Collins Brewery aren’t brewing they’re busy reaping the fruits of their labor at beer festivals like the Boulder Beer & Music Festival. You have made me VERY happy with your beer. I too am highly gluten intolerant but a true beer lover. 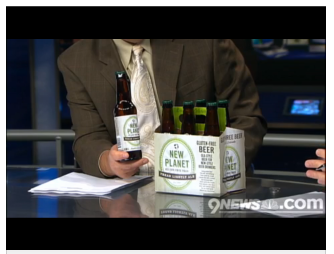 We may need to move to CO if you don’t start distributing! Thank you so very much. 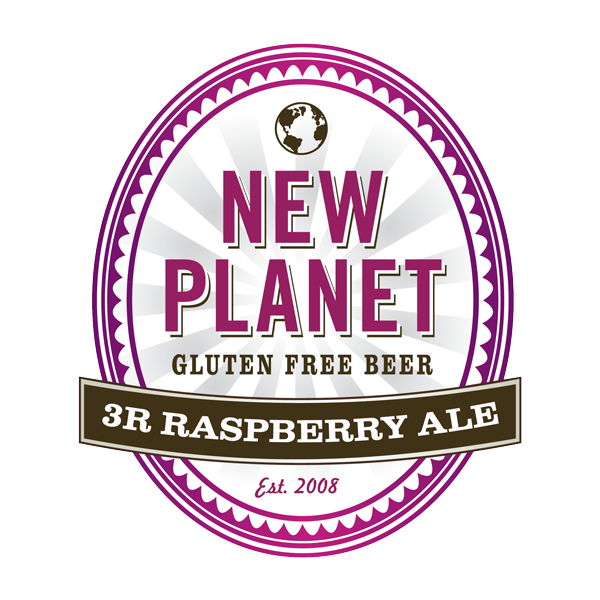 I have tried every gluten free beer, too, and agree that you make the best. I also live in Wisconsin and we are known for our love of beer! I’m sure it would be a successful venture to be here. We are working on an online purchasing solution to ship beer. There are a lot of regulations with alcohol, so unfortunately it isn’t that simple. I’ll keep you posted and hopefully you can order it soon. Thanks for asking! Hello, My BF has Celiac’s Disease and loves beer and has not found a gluten-free beer he likes. Would you guys ship beer to Oshkosh Wisconsin if I purchased and paid for shipping? I’m with Cal. Fort Collins brewery rocks! Thanks you guys! I have tried every gluten free beer, I have found. This is with out a doubt the best. Most all the others have the bitter after taste, and most have the taste of some micro brew dark beers, but this was light and no after taste. For someone who has celiac and loves beer, you hit a homerun for me. Thanks you very much.